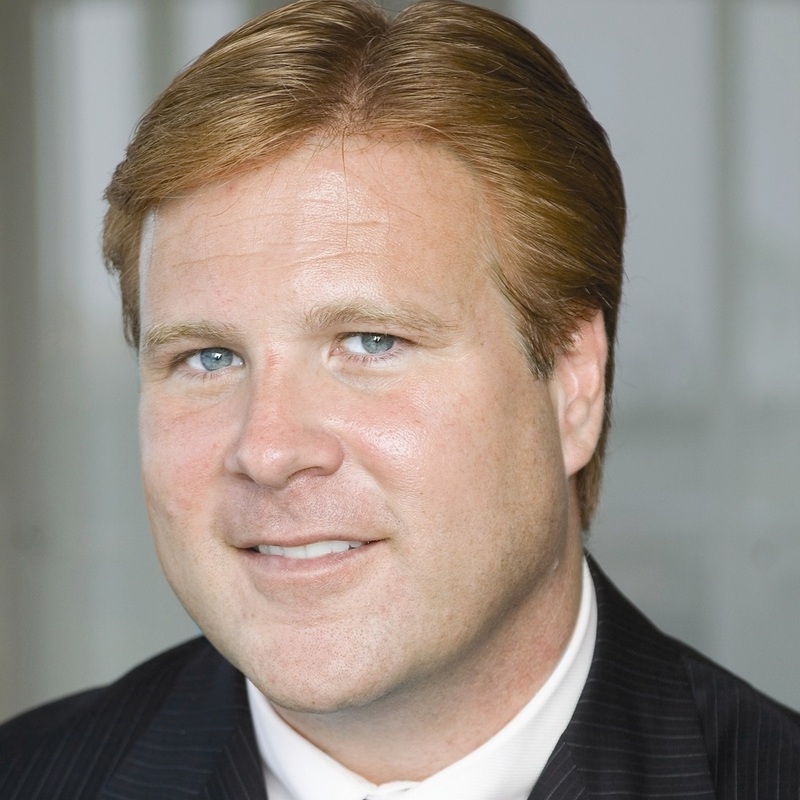 James (Jim) Hirschmann is the President and Chief Executive Officer at the Western Asset Management Company, Legg Mason’s largest subsidiary and one of the world’s largest fixed-income asset managers. Mr. Hirschmann joined Western Asset in 1989 in a business development capacity and was appointed president and chief executive officer in 1999. He has been a key driver in the impressive growth and major global position that Western Asset has achieved as one of the world’s leading bond managers. Prior to his current position, he served as Director for Financial Trust Company (currently Invesco National Trust Company) in Denver, CO. Before that, he was a vice president at Atalanta/Sosnoff Capital Corporation in New York, NY. In addition to his current duties, Mr. Hirschmann is Chair of the Western Asset Mortgage Capital Corporation member of the Investment Committee of Burroughs Wellcome Foundation, the Board of Directors of Medical Simulation Corporation, the advisory Board of the Los Angeles Sports and Entertainment Commission and is Chairman of Rose Bowl Legacy Connections. Mr. Hirschmann is also a member of the Board of Trustees of Widener University, where he received his Bachelor of Science in Business Administration with an emphasis in Accounting.